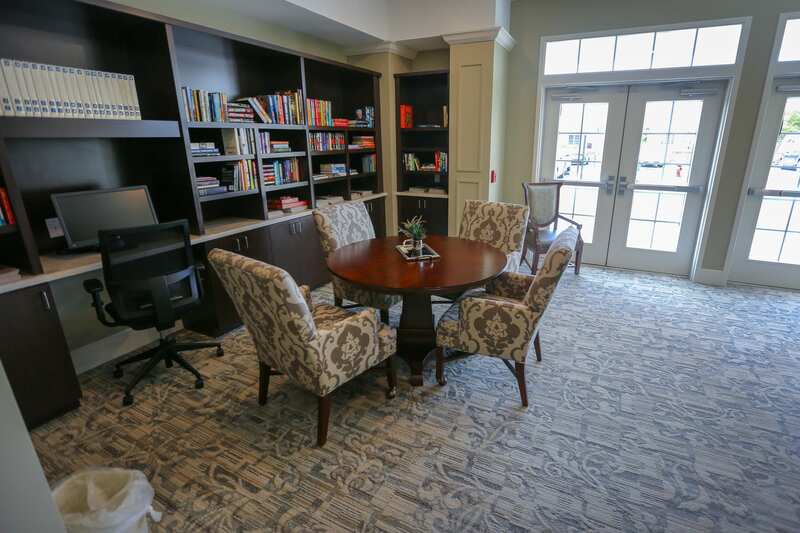 Perfecting the development of senior living communities. 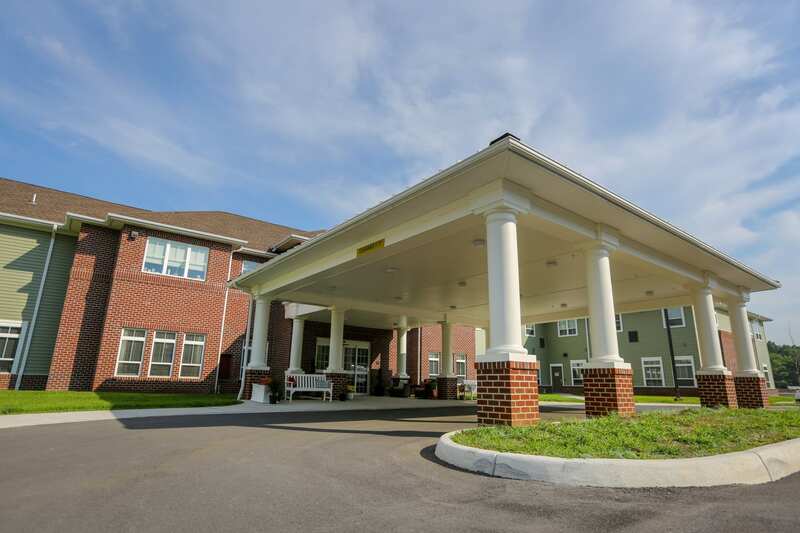 HIGHLY EXPERIENCED AND SUCCESSFUL PROFESSIONALS COMMITTED TO SENIOR HOUSING. 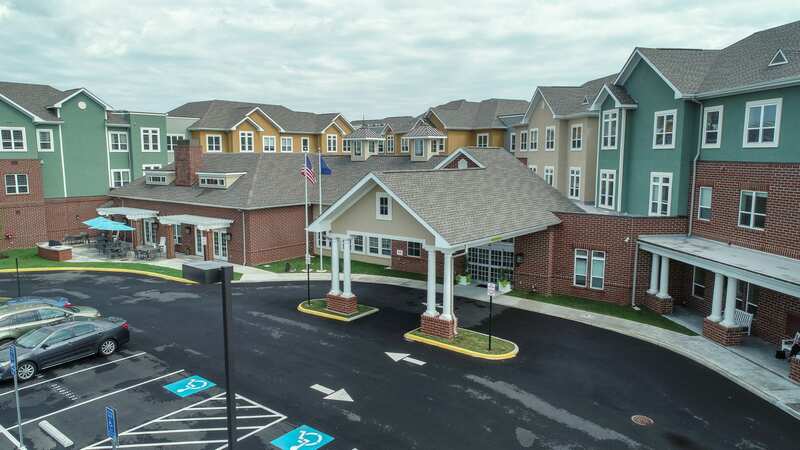 We have earned our status as one of the nation’s most respected and successful senior housing developers by understanding firsthand the opportunities and challenges that exist in this complex but rewarding industry. 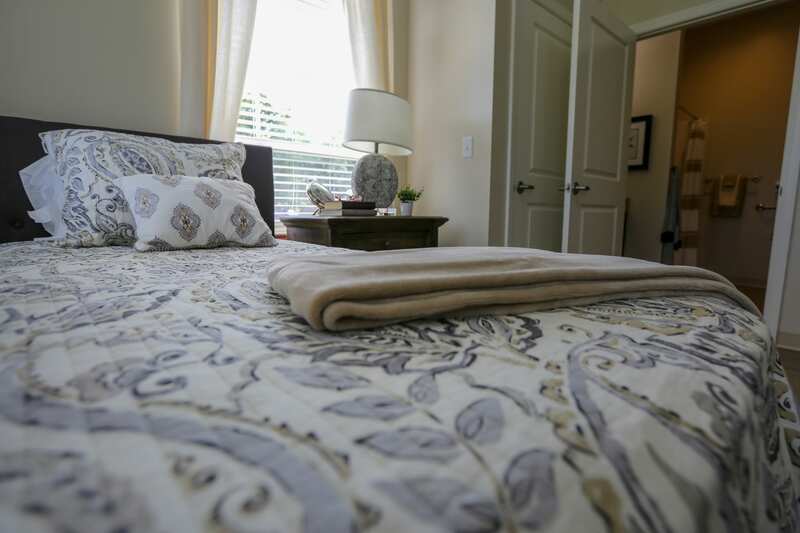 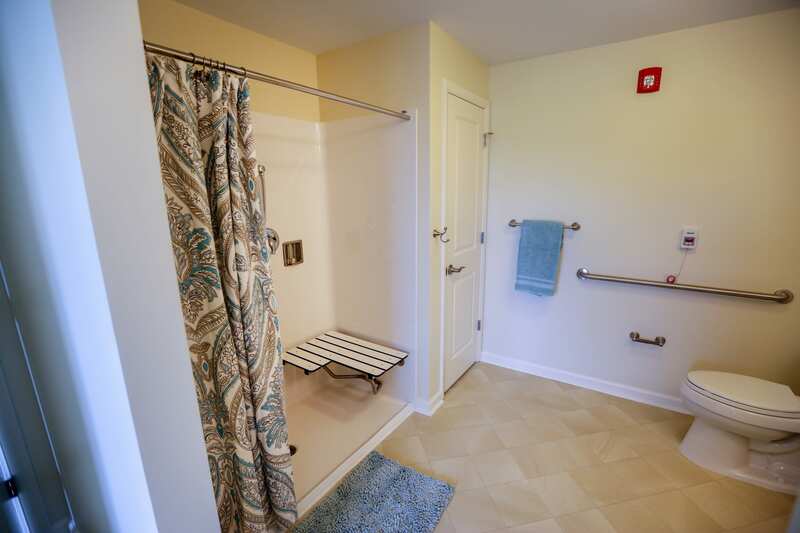 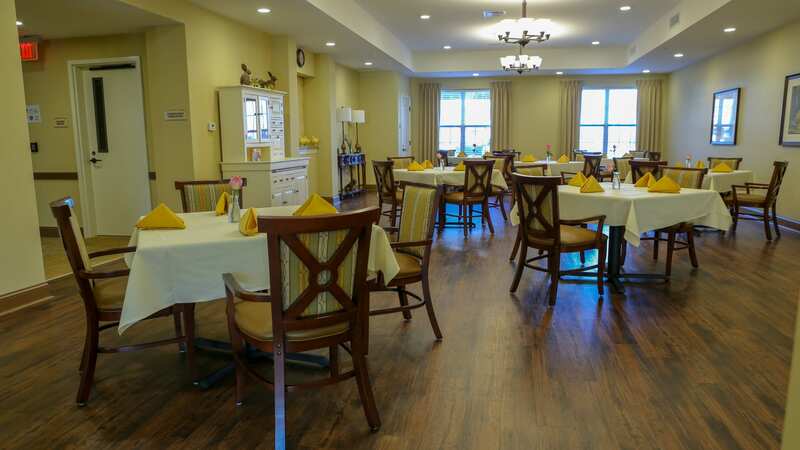 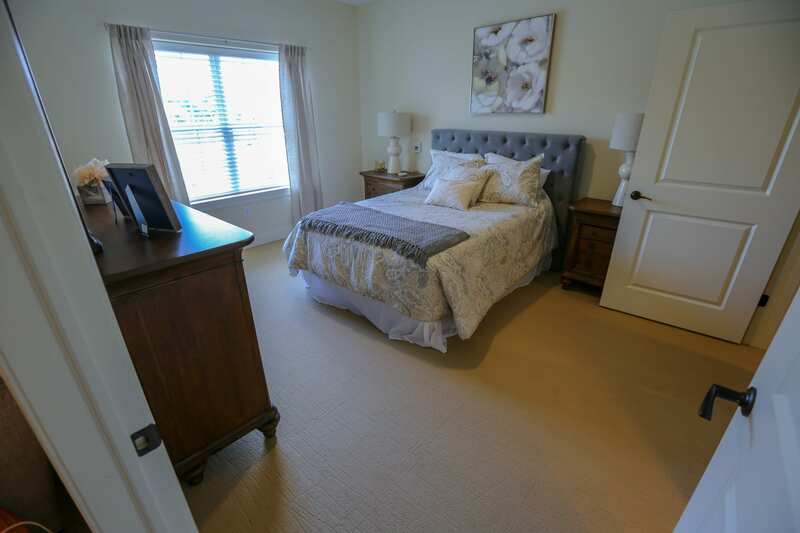 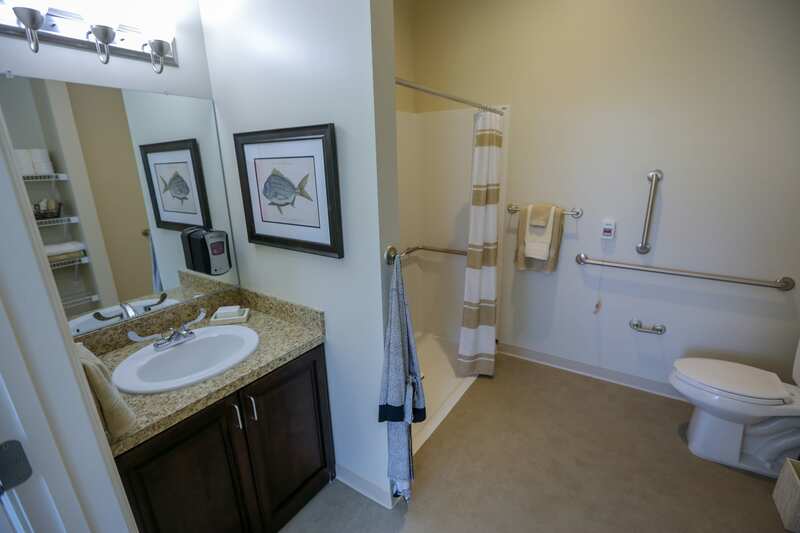 Having been founded in 1982, we are extremely well versed in all critical facets of developing Senior Housing. 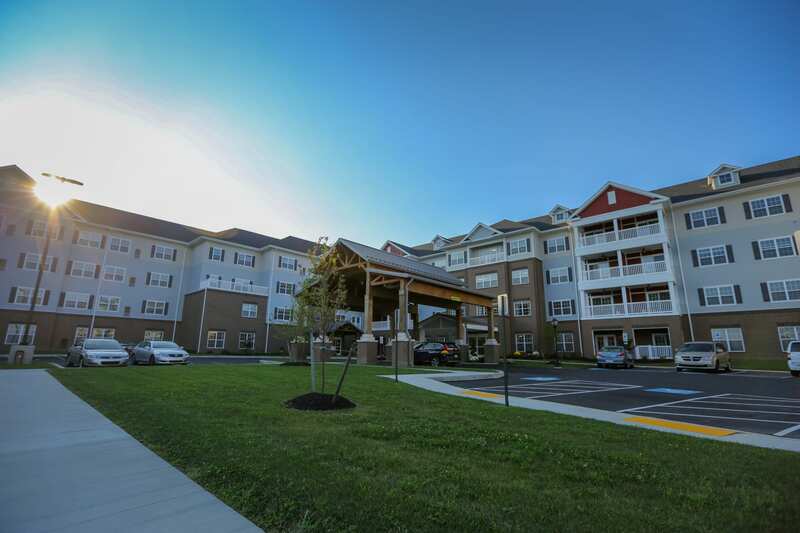 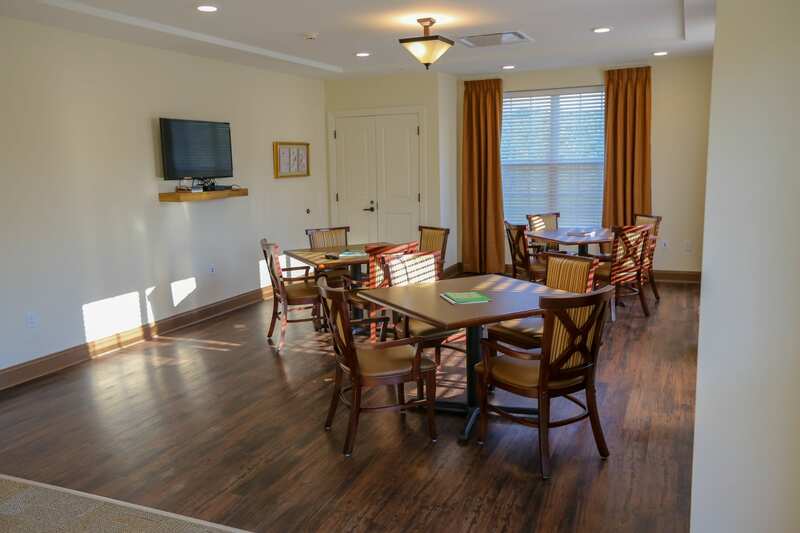 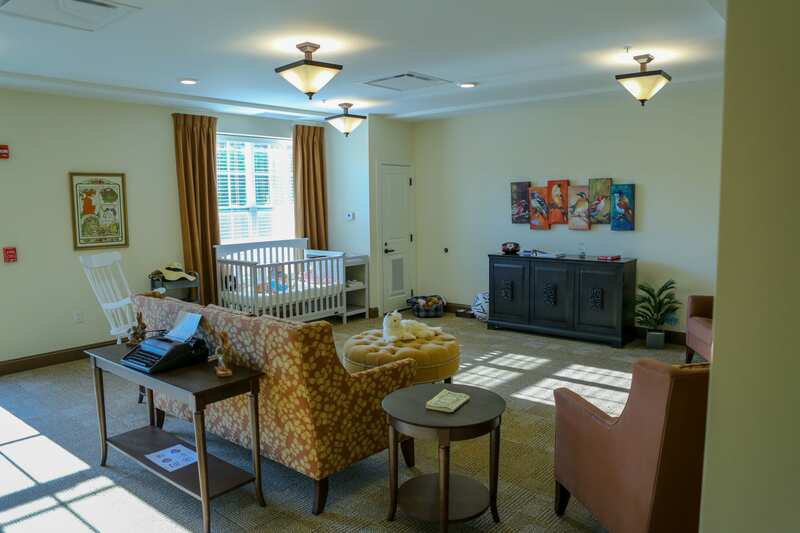 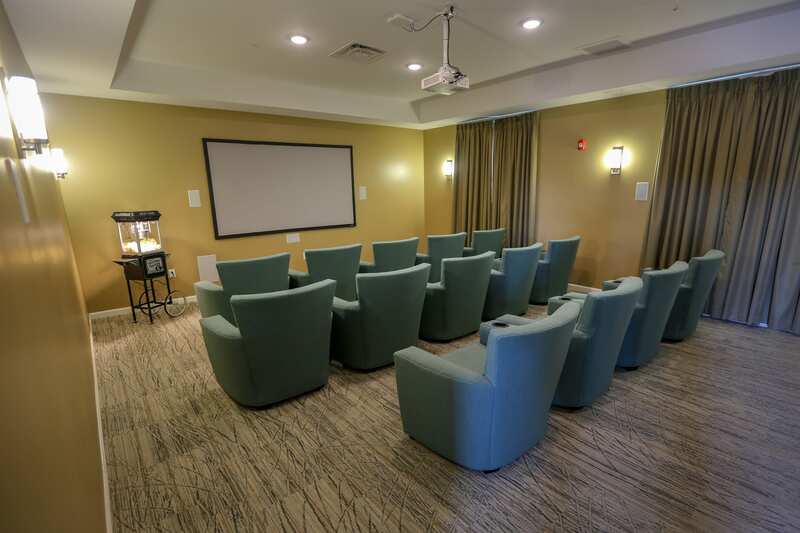 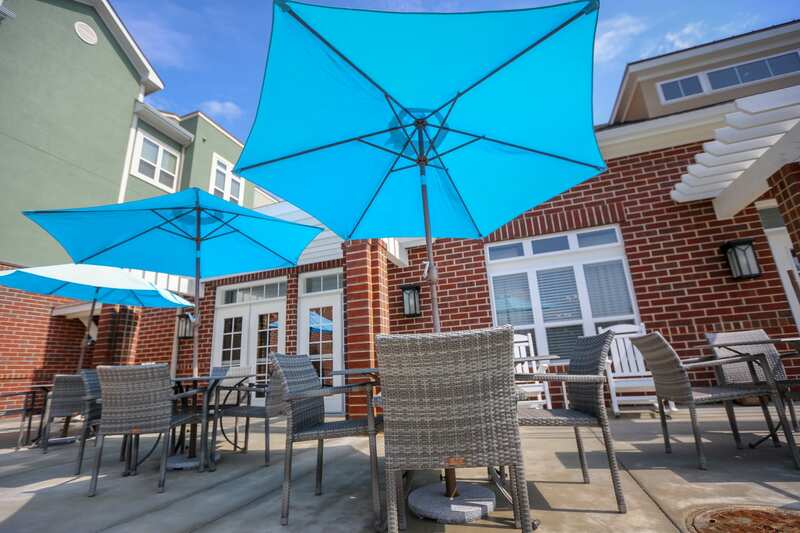 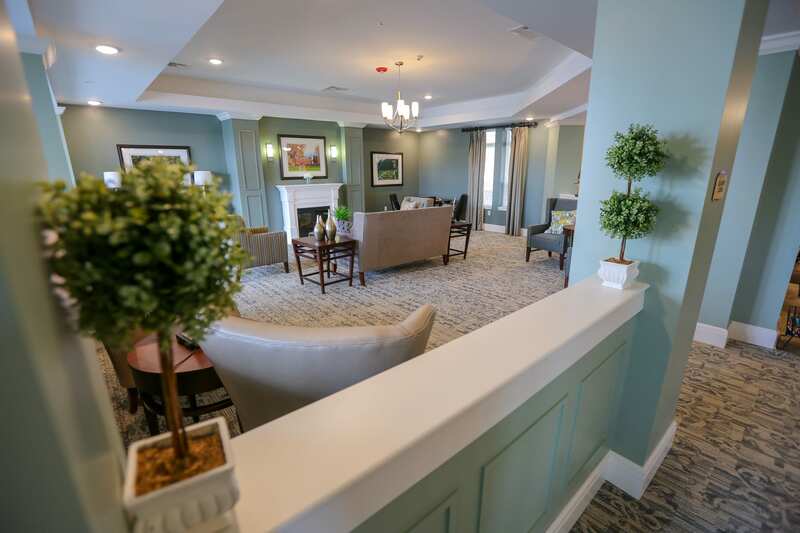 housing that meets the needs of a broad senior population by partnering with operators, designers, and contractors involved in our diverse portfolio of outstanding senior housing projects.